S R Waite Group delivers exceptional services. Our extensive portfolio of clients benefit from our flexible approach and the commitment of a dedicated team. Our board has the demanding task of maintaining our reputation for excellence. Please find below some of our senior members of staff. 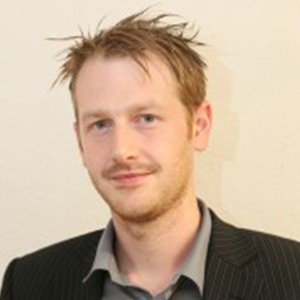 Andy has overall responsibility of all business activities at S R Waite Group. With over 20 years’ experience working in the construction industry Andy offers high levels of strategic leadership and financial control and is fundamental in implementing the ongoing business growth strategy. He is a proven leader and strives on business excellence and client service. In his spare time Andy is passionate about the local community and a keen supporter of local sporting groups and charities. Andy is also the Chairman of Swinton Lions a professional rugby league club based in Manchester. Michael is a long serving member of the team at S R Waite and his strong work ethic has seen him excel at every level of the business. Michael has over 15 years’ experience of the M&E services industry and has worked on a wide range of sectors including residential, health, education and leisure completing a number of large high profile projects. Michael has progressed from his beginnings as an electrical apprentice to become a astute electrical project manager and company director. 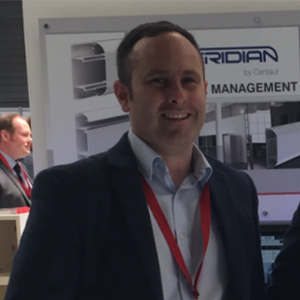 He works closely with the electrical estimating and site teams to ensure that all our projects are tendered accurately and competitively and ensuring that our installations are carried out to the highest of standards. Allan is one of the most experienced Facilities / PFI / Public Private Partnerships Directors in the country. Bringing immense operational management experience across all sectors of industry Allan’s appointment to the S R Waite Group board in 2014 further strengthened the management team overseeing planned and strategic growth and diversification of our services. A mechanical engineer who has developed a successful career in the facilities industry since joining British Gas Property Services in 1980, where he worked on a broad portfolio of properties including the British Gas Regional Development Plan. 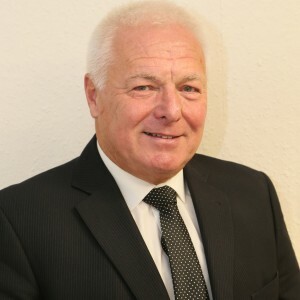 Allan has been directly involved in PFI and Public Private Partnerships programmes at both pre and post contract stages, including the extended partnership schemes under NHS LIFT in East Lancashire, Ashton, Leigh and Wigan and Bolton, Rochdale and Heywood and Middleton. Stuart is responsible for day to day communicating with our construction site supervisors and liaising directly with our clients. 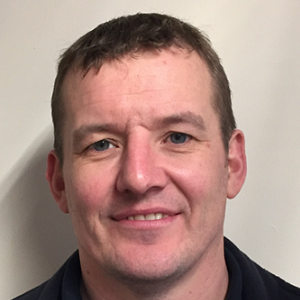 In over 15 years at S R Waite, Stuart has worked his way through the ranks from electrician to site supervisor before joining the management team in 2009. 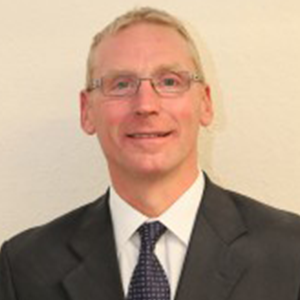 Stuart brings over 30 years’ experience of the industry and a wealth of knowledge to the management team. His organisational skills and professional attitude are second to none and he is particularly strong on strategic planning and implementation. 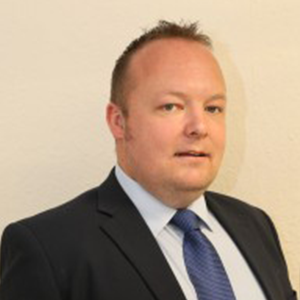 Iain is responsible for the day to day operation of our Building Services and Facilities operation at BSFM Ltd.
Iain is a very pragmatic individual with excellent organisational and delivery skills. Iain has worked on a wide range of sectors including residential, health, education, leisure and specialises in delivering complex retail and office fit out projects on time and within budget. Tony is responsible for the day to day operation of Anderson & Maloney Ltd.
Tony took up his role with Anderson & Maloney in December 2015 following our acquisition of the Manchester based company. Tony has been with S R Waite since 2003 and has gained over 20 years’ experience of the electrical industry and a vast wealth of knowledge of all aspects of installation, maintenance and testing. Natalie is a highly organised individual who works closely with our Directors to ensure the smooth running of the office on a day-to-day basis. Natalie is the front line presenting a professional image to our clients. Natalie offers vital support to our management team as well as interfacing with our call answering team and monitoring our 24 hour help desk service. If you have a project, we can help. 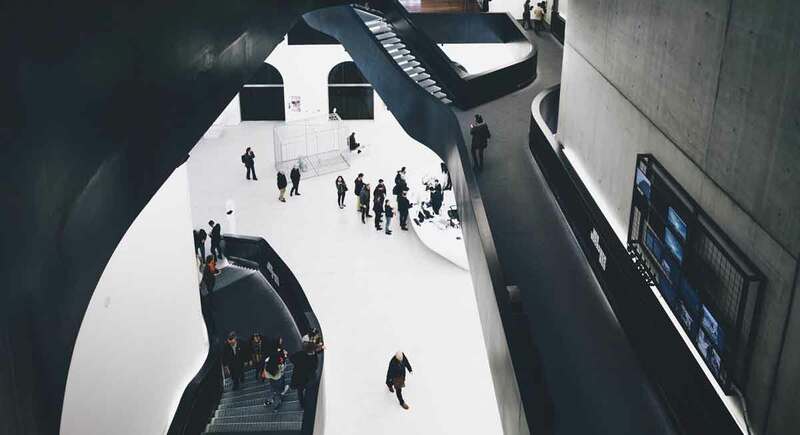 Contact us today to find out how we can help your project run smoothly.